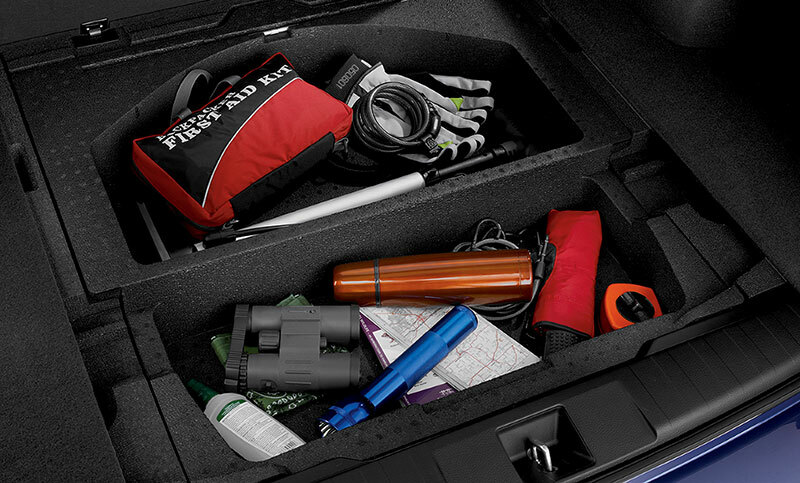 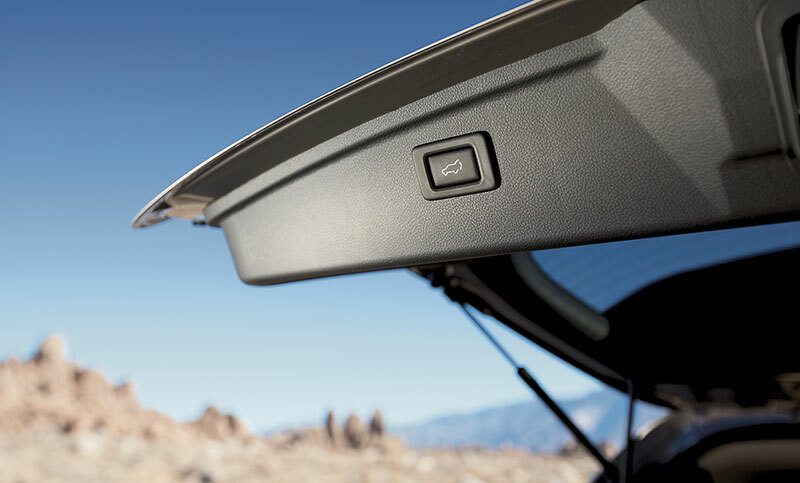 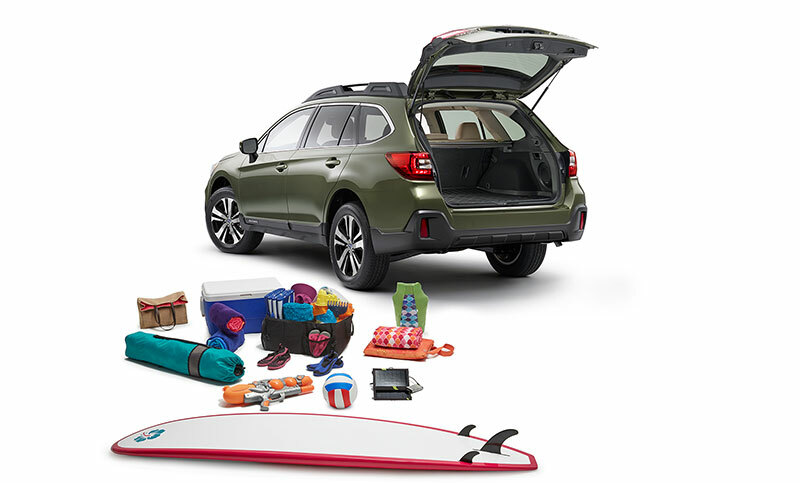 With the Outback, versatility isn’t an add-on, it’s standard. 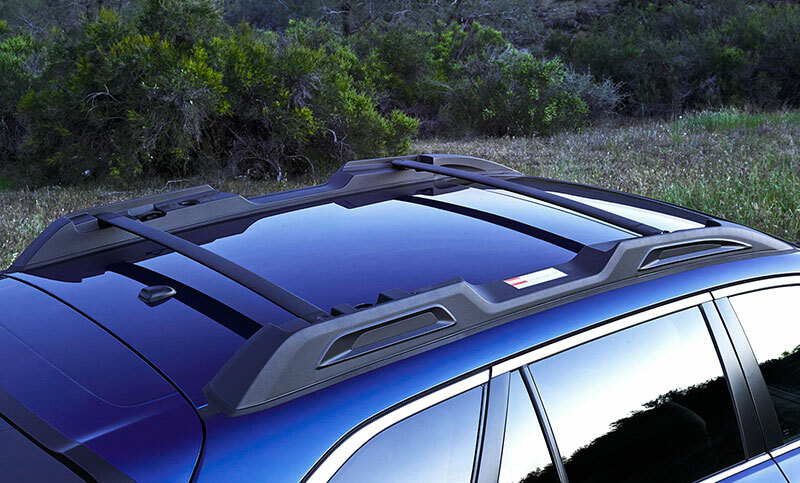 Equipped with roof rails that feature retractable cross bars5 seamlessly integrated into its design, every Outback is adventure-ready, right out of the factory. 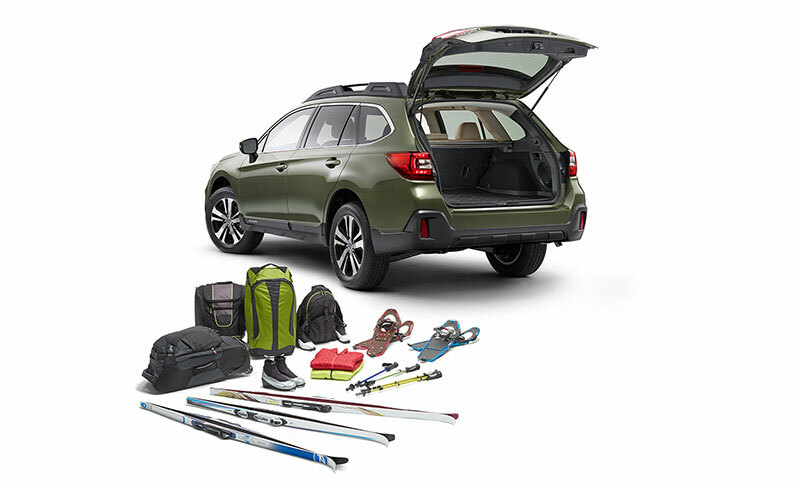 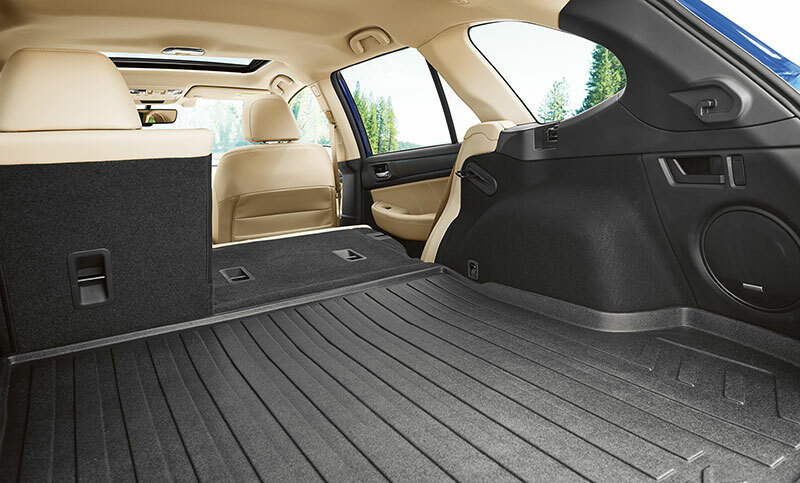 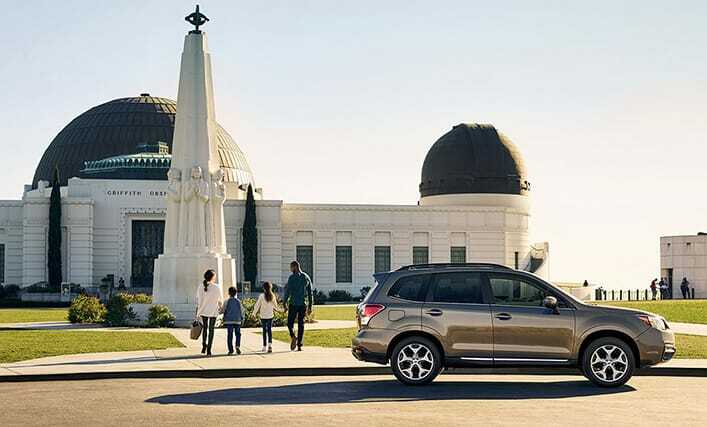 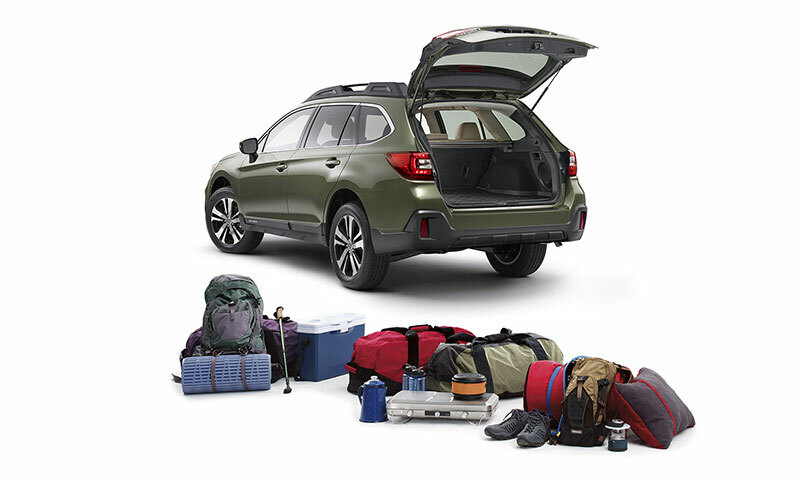 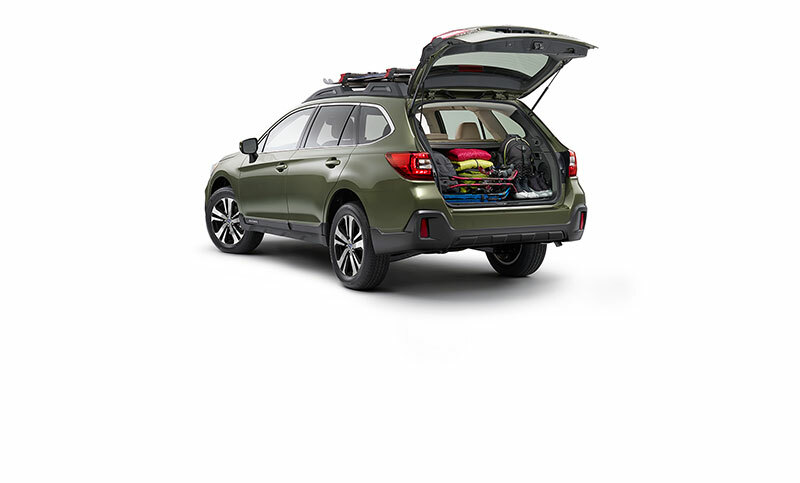 And with prodigious space, 60/40-split folding rear seatbacks, and an available power rear gate with height memory, the Outback has the versatility to match its capability. 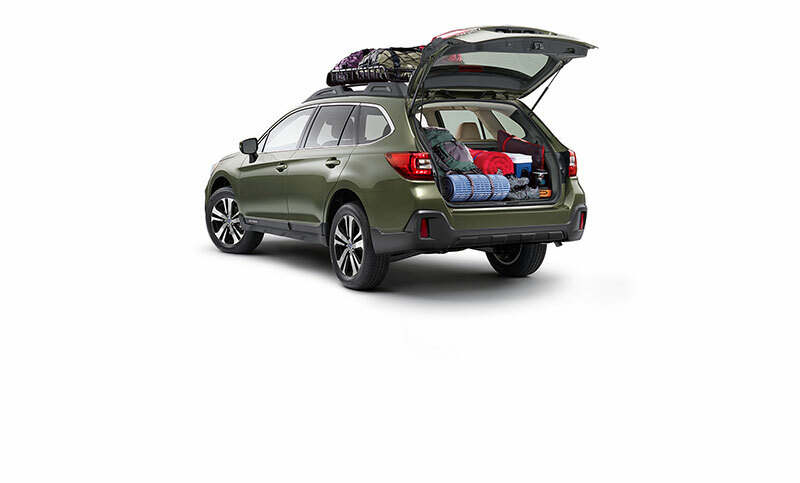 Outback 2.5i Limited in Wilderness Green Metallic with optional equipment.